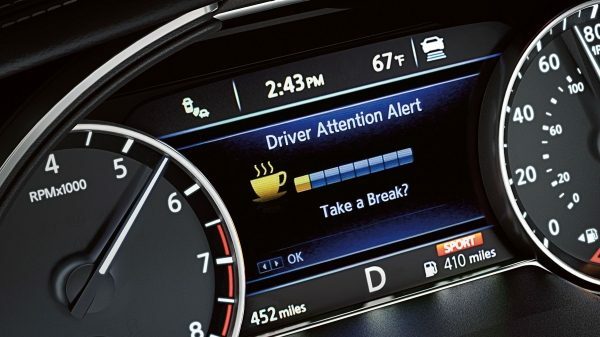 You’re only human – it’s nice to have a little backup when something unexpected happens. 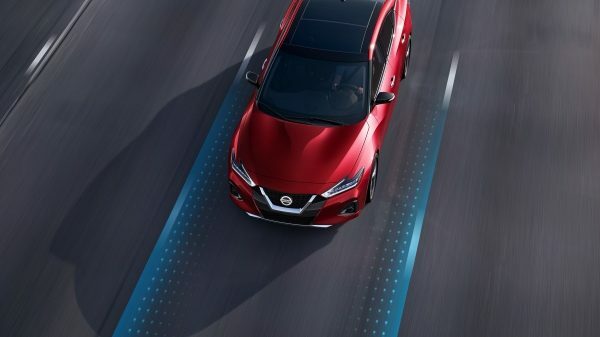 Maxima offers a suite of available Nissan Intelligent Mobility features that can step in and take action to help keep you out of trouble. 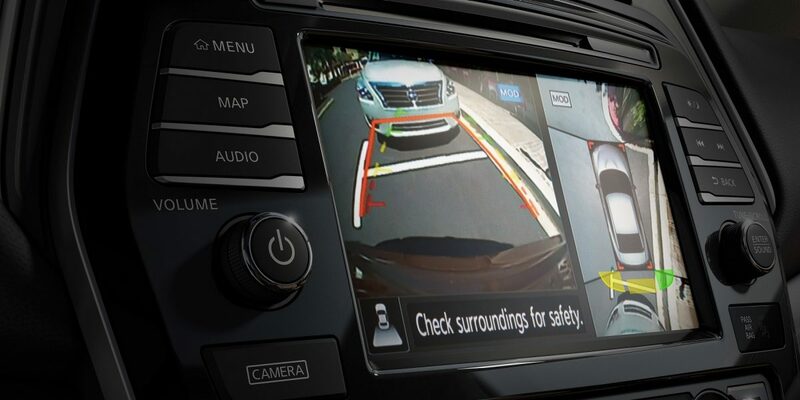 Cars sneak up on you or sit in the blind spot area, and shopping carts appear out of nowhere. 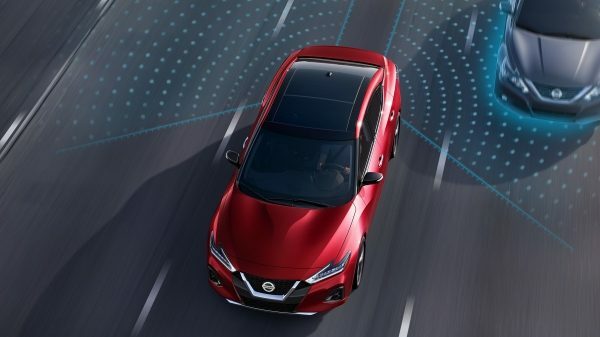 Maxima helps out with a range of available Nissan Intelligent Mobility features that can detect movement around your vehicle, whether you’re parked or out on the road. 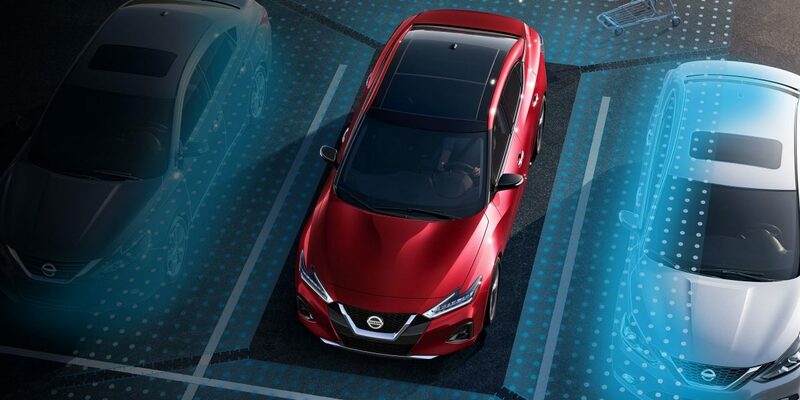 Let Nissan Maxima keep an eye on the little things. 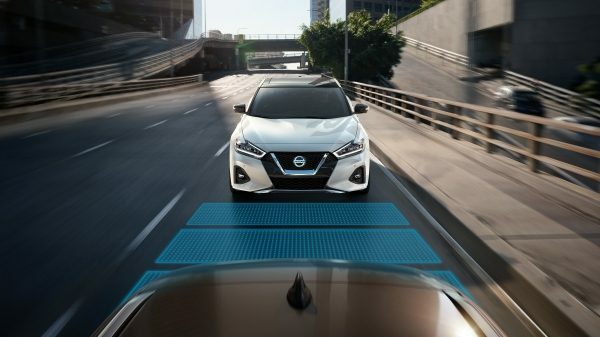 From momentarily lowering your high beams for oncoming traffic to reading the posted speed limit – even letting you know when you could use a break from driving – Maxima looks out for you and your fellow drivers. 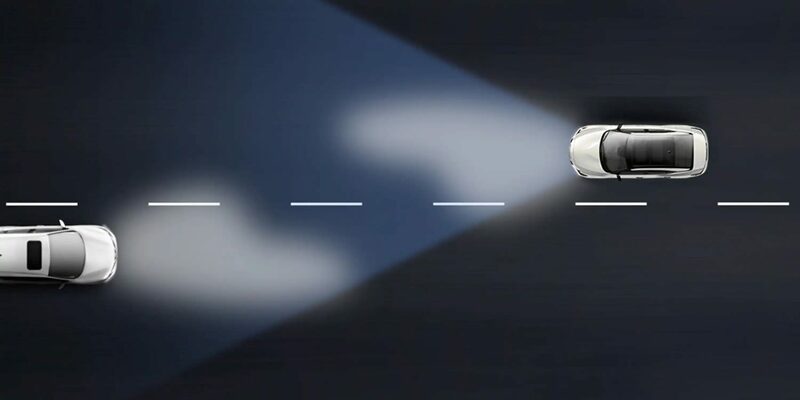 Available High Beam Assist helps out with night vision, while being considerate of your fellow drivers. 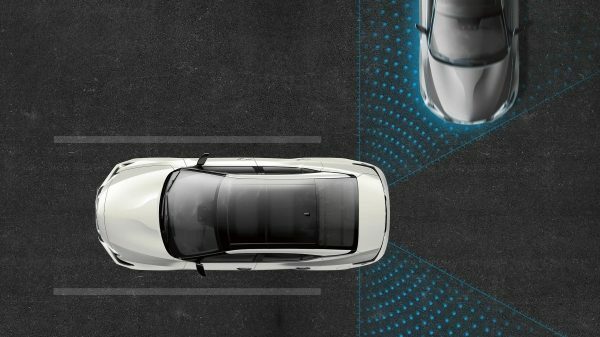 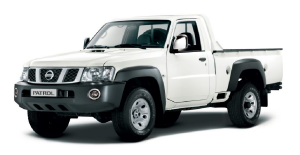 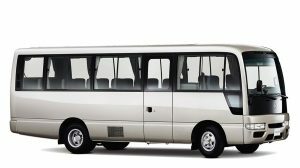 It automatically switches to low-beam headlights when it detects a vehicle ahead, and turns the high beams back on when you need them. 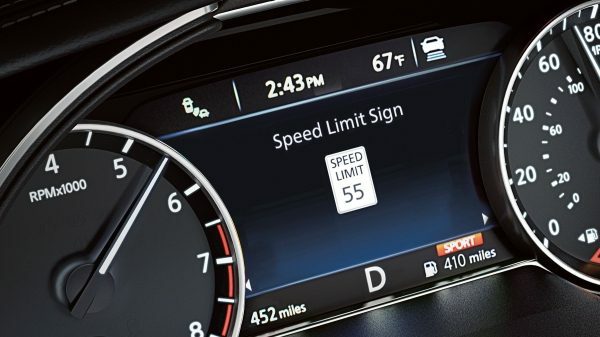 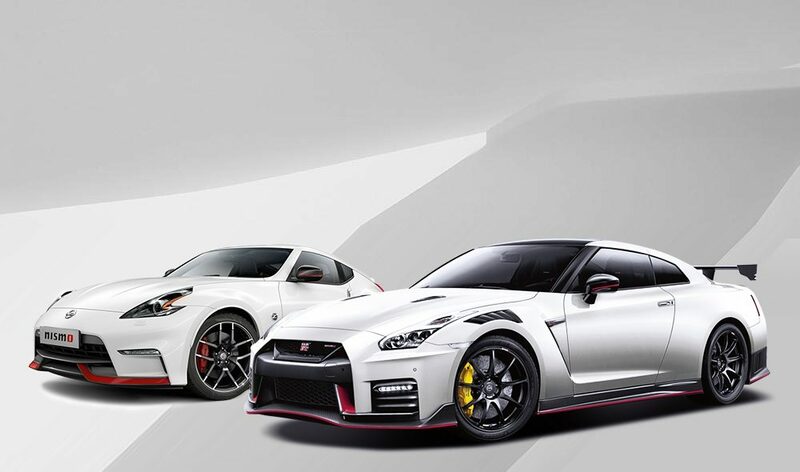 Imagine being surrounded by confidence on every drive. 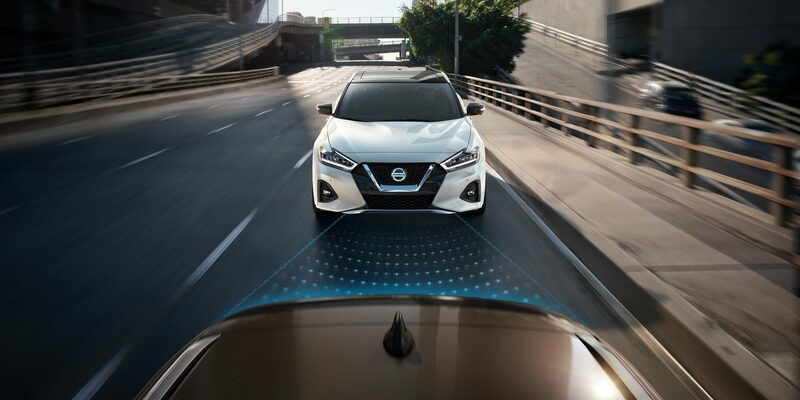 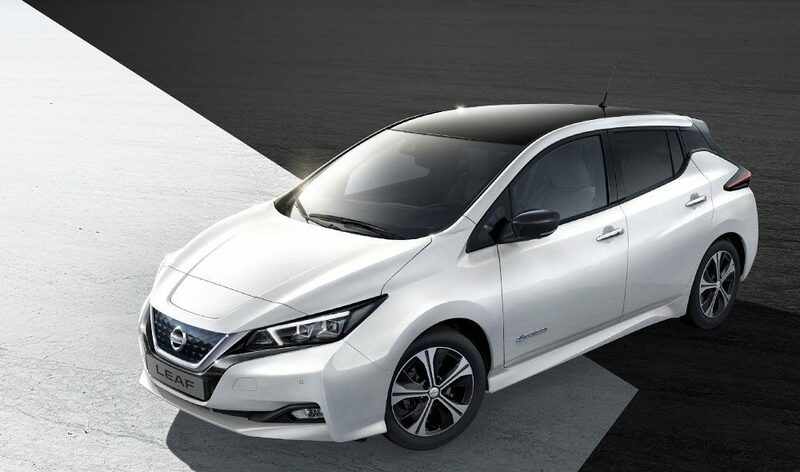 Nissan Intelligent Mobility includes available features that monitor in front of you, behind you, and on either side, and can step in to help keep you out of trouble.